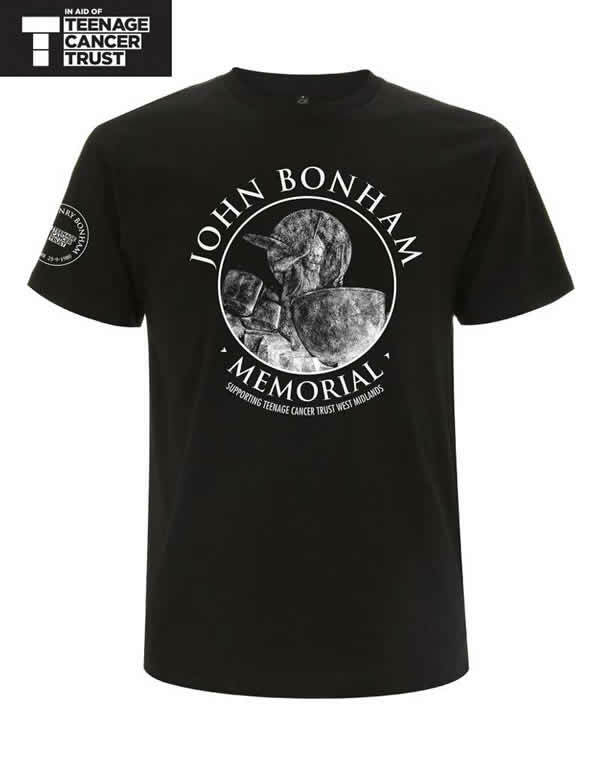 Limited Edition T-Shirt to commemorate the John Bonham memorial in his home town of Redditch. 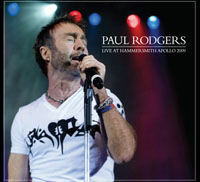 100% of profits are being donated to the Teenage Cancer Trust. 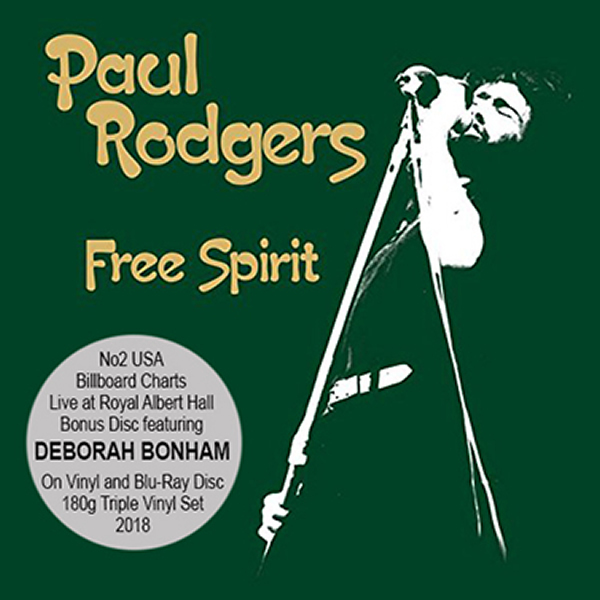 "Following the success of 2018s Stars Align USA Tour featuring Paul Rodgers, Deborah Bonham, Ann Wilson, Jeff Beck, Quarto Valley Records release Paul Rodgers Live from London's Royal Albert Hall with Paul backed once again by Deborah Bonham's Free Spirit band, Peter Bullick (guitar), Ian Rowley (bass), Gerard Louis (keys) and Rich Newman (drums). 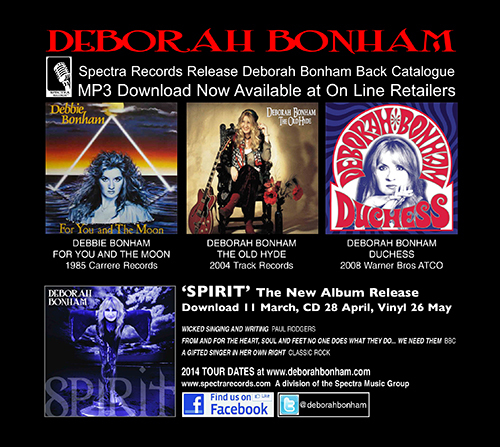 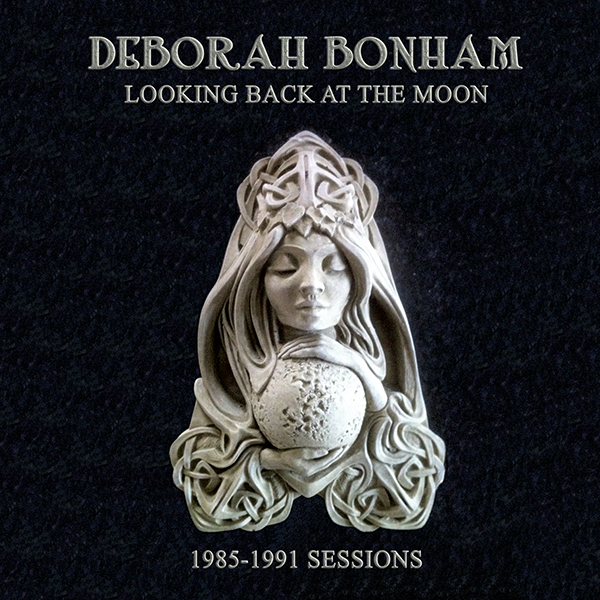 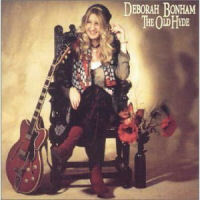 The release features Deborah Bonham on the Vinyl 3 Record Set and BluRay of the USA Billboard No.2 album. 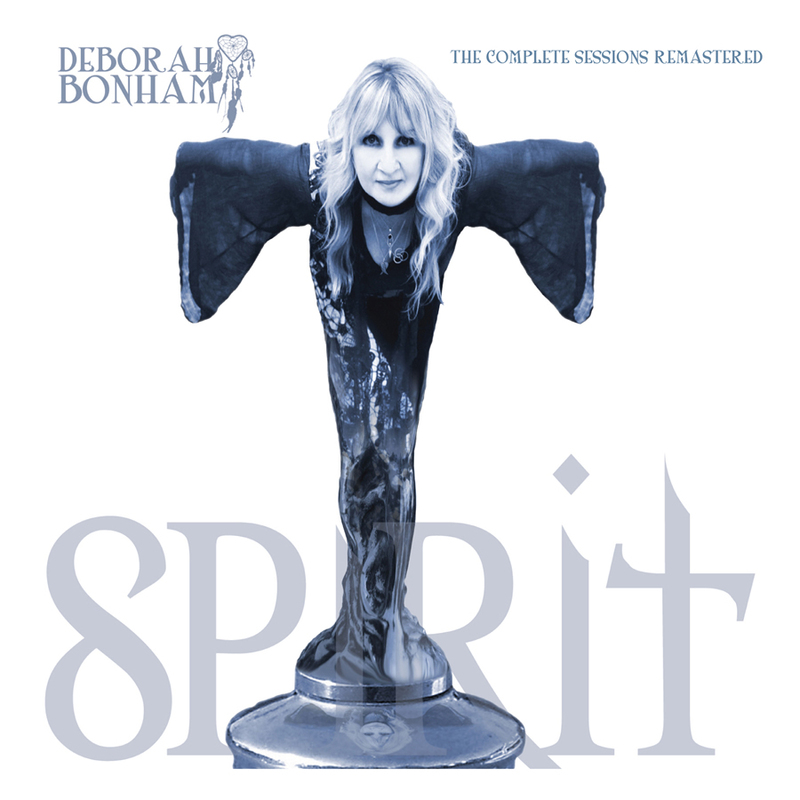 Available Digitally, CD & DVD Digipak set, Triple Vinyl set and Blu-Ray Discs"
2018 CD release has now been fully remastered and features 4 extra tracks. 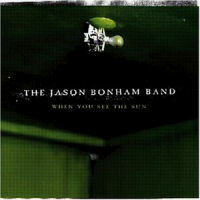 The album hosts a classic mix of Country, Blues, Rock, and Soul and has met with critical acclaim with such superlatives as 'simply stunning'. 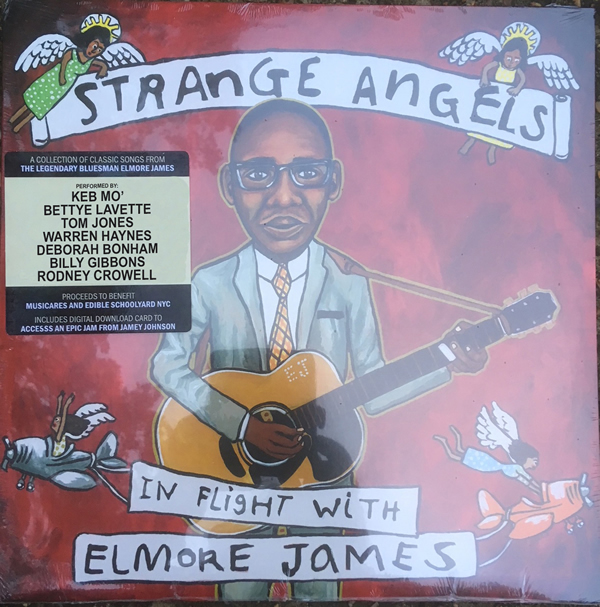 Mixed in Nashville, remastered by Sound Discs, it features a very special guest appearance from Robert Plant. 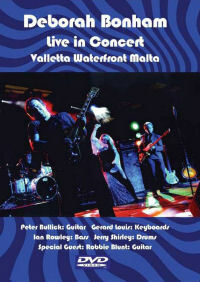 Marco Giovino (Nora Jones, Robert Plant) on Drums, Peter Bullick on Guitars and Mandolin, Ian 'E' Rowley on Bass, Gerard 'G' Louis on keyboards, and BJ Cole on Pedal Steel. 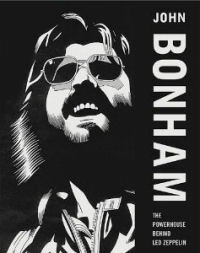 This critically - acclaimed by Rock n Reel (aka R2), Classic Rock Society, Record Collector and Bassist magazine amongst many others for its thoroughly-researched appraisal of one of Folk-Rocks seminal bands, 'Fog On The Tyne' serves as both an intriguing introduction for first-comer to the band and their various members others work ' as well as an in depth, fascinating read for the committed fan. 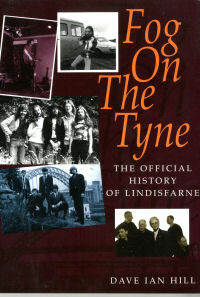 Regarded as the seminal reference work on this much-loved band, this book has served as an essential reference for re-issues of the bands' material, whilst the author has also contributed to the Tyne Tees Television series, 'Tyne Idols' alongside Chris Phipps - formerly of the seminal Tyne Tees TV series, 'The Tube'. 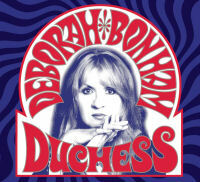 Features Deborah performing 3 songs, and backing Paul Weller and a reformed Humble Pie including Peter Frampton. 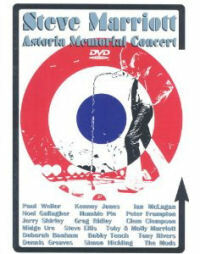 A fantastic live concert. 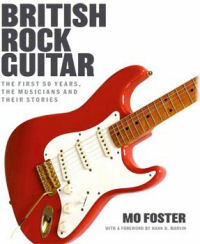 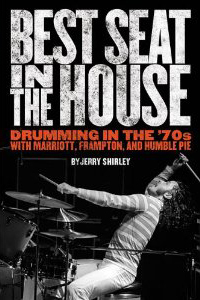 Covering the two decades from 1955 to 1975, and featuring original anecdotal contributions from scores of eminent players - Jeff Beck, Ritchie Blackmore, Joe Brown, Clem Cattini, Eric Clapton, Lonnie Donegan, Vic Flick, Herbie Flowers, Roger Clover, George Harrison, Mark Knopfler, Hank Marvin, Brian May, Gary Moore, Joe Moretti, Pino Palladino, Rick Parfitt, John Paul Jones, Francis Rossi, Gerry Rafferty, Mike Rutherford, Big Jim Sullivan, Andy Summers, Richard Thompson, Bert Weedon, Bruce Welch, and Muff Winwood - British Rock Guitar chronicles the birth and rise to pre-eminence of rock guitar in Britain.